The year is coming to an end and Christmas is around the corner so prepare for a lot of shopping deals and promotions. 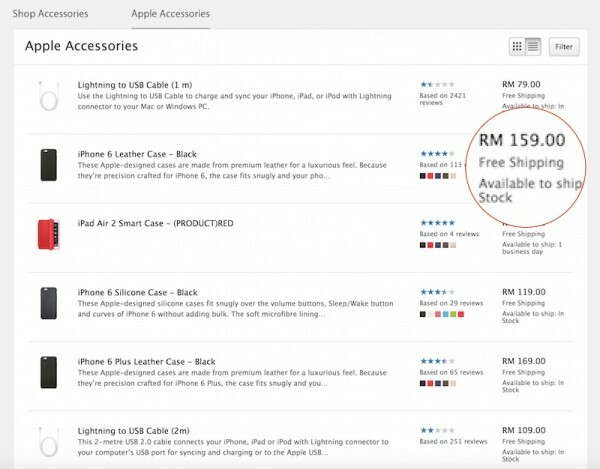 Apple’s online store for Malaysia is now offering free shipping on all orders made on the website so whether you’re buying an iPhone 6 or just a Lightning cable for your brand new iPad Air 2, you can have them shipped to your doorstep for absolutely no extra charge at all. Previously, Apple’s online store only offered free shipping for orders of RM250 and above. 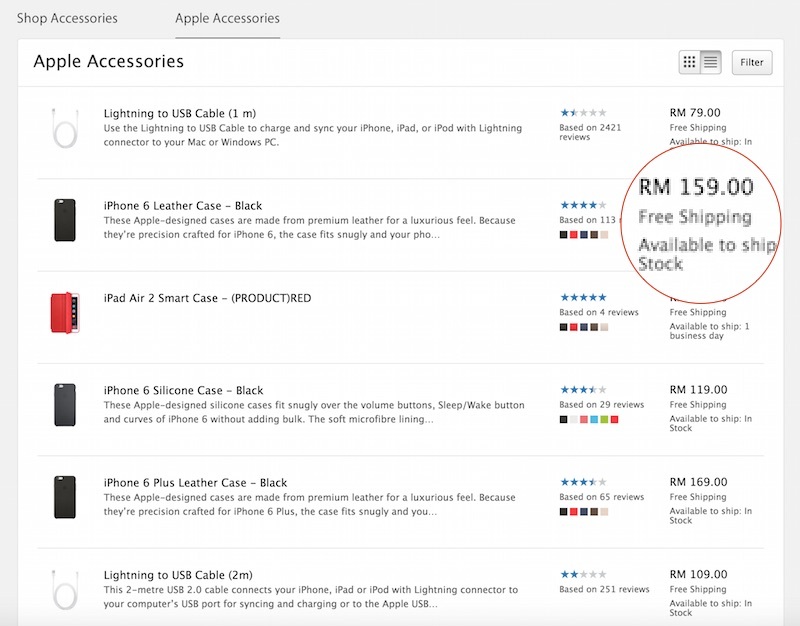 It’s fine if you wish to buy a big item like a phone or a new laptop, but if you only need an extra long 2 meters Lightning cable (RM109), a case for your iPhone/iPad, Apple Wireless Keyboard (RM229), or other accessories, you can enjoy free shipping. 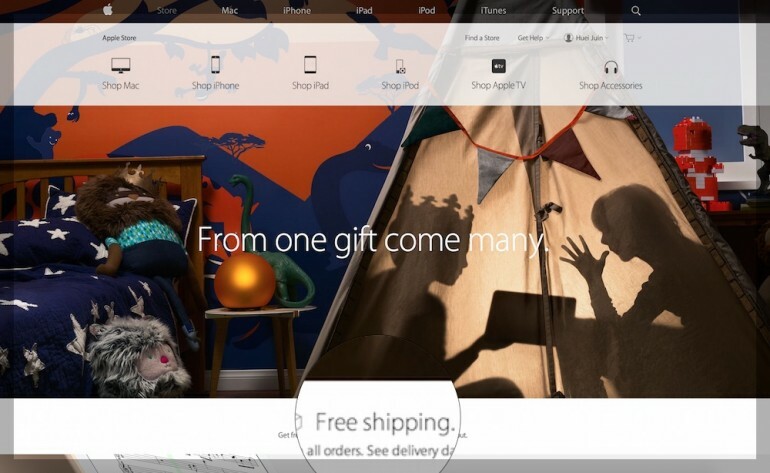 No timeline has been mentioned with regards to this free shipping on all orders in the Malaysia Apple Store so if you need an accessory, visit store.apple.com/my to buy it now. Sure, you can easily visit an authorised Apple reseller in Malaysia, but nothing beats shopping at the comfort of your own chair without someone breathing down your neck.